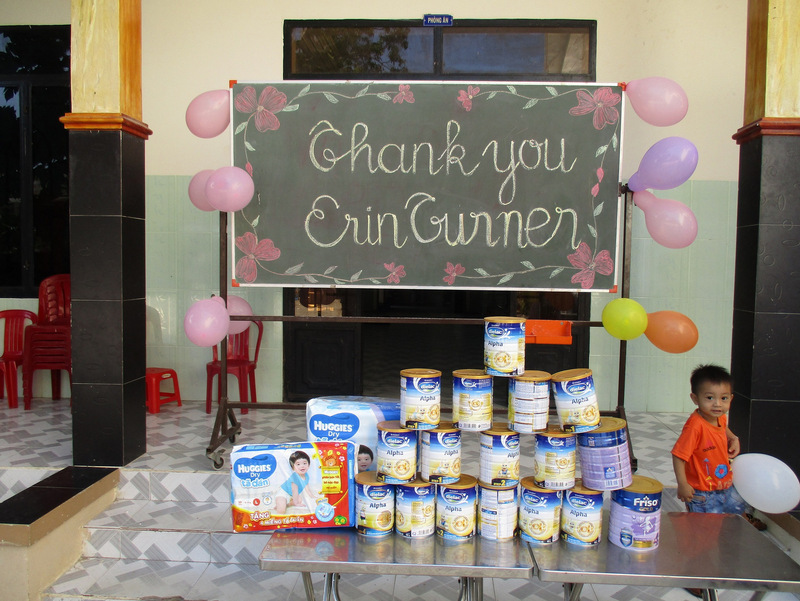 On April 8, 2016 we brought baby formula and diapers to the Nhan Ai Orphanage in Cam Ranh. 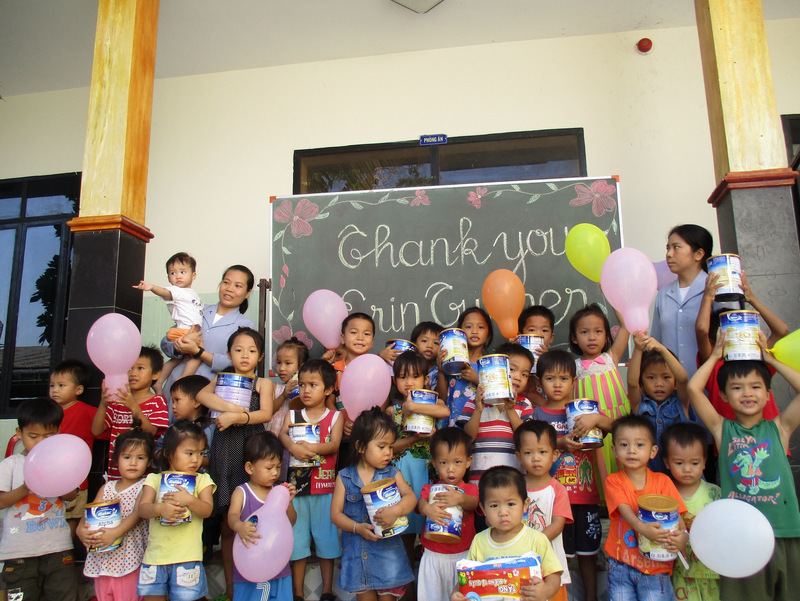 Nhan Ai is a loving home to over 120 orphans in a peaceful country setting. Many of the orphans are very young, and every few months we learn of a new baby being left at the orphanage’s doorstep. 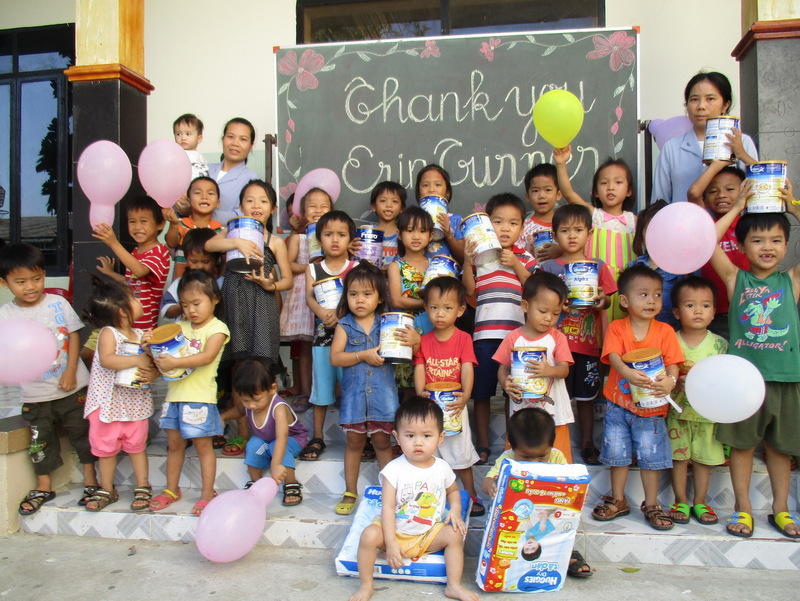 The nuns at Nhan Ai strive to provide nutritious food and baby formula for the youngest children, to ensure that they grow healthy and strong. 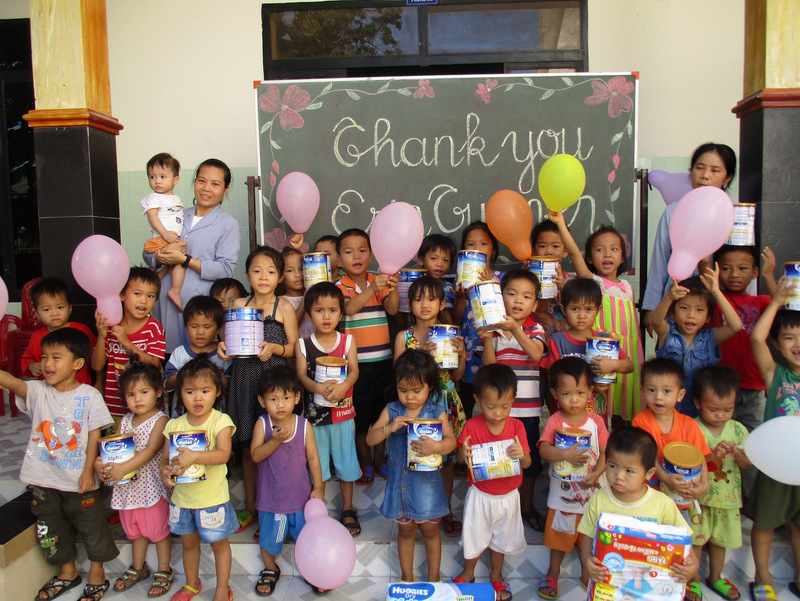 Baby formula is costly in Vietnam, and we endeavor to provide the children with formula as often as we can. On this visit, we brought many cans of baby formula as well diapers for the little ones. The nuns were very happy to be able to provide healthy food for all of the growing babies! This visit was made possible through the kind donations of Erin Turner.